At Spring Creek Medical Center we treat a wide variety of conditions. Read below to learn more. A headache is pain or discomfort in the head, scalp, or neck. Serious causes of headaches are very rare, but they are often caused by stress, anxiety, and tension. 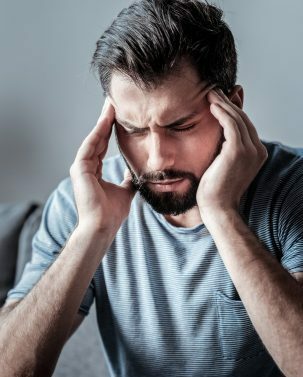 Most people with headaches can feel much better by making lifestyle changes, learning ways to relax, and sometimes by taking medications. The most common type of…Learn More. What is Spinal Decompression Therapy? Spinal Decompression Therapy is a non-surgical, non-chiropractic therapy to relieve back pain and other problems associated with spinal disc injuries. Answer: Bulging discs, herniated discs, degenerative disc disease, pinched nerves, sciatica, and arm pain or leg pain…Learn More. When you’re looking for a Chiropractor in Logan, UT, Spring Creek Medical is a great choice! What is Chiropractic Care? Chiropractic care is the science of locating areas of joint dysfunction in the body that are caused from muscle imbalance resulting from muscle spasms, tension, or injury. After thorough examination and…Learn More. At Spring Creek Medical patients with tense sore muscles and spasms can benefit by following a prescribed treatment plan for rehab to correct the problem. Massage therapy is another conservative approach to helping correct tight tense muscles caused form injury or everyday stresses. Below is a list of all the benefits and purpose…Learn More. What is Physical Therapy? Physical therapy provides services to restore function, improve mobility, relieve pain, and prevent or limit permanent physical disabilities among those suffering from injuries, disabilities, or disease. At Spring Creek Medical the physical therapists treat patients with a variety of health conditions…Learn More. At Spring Creek Medical you will receive a thorough Initial medical exam by the doctor based upon the complaints and symptoms. After diagnosis using physical exam and X-rays (CT scans and MRI’s are sometimes recommended), conventional medical treatments will be prescribed. Treatments may range in a variety of procedures…Learn More. Knee Pain? As the largest joint of the human body, the knee is sturdy and incredibly complex. Your knees keep you on the move while supporting nearly the entire weight of your body! When your knee is afflicted with osteoarthritis, injury, inflammation, or disease, your day-to-day life is directly affected. If you wake up with…Learn More. When normal communication and patterns of movement between muscles and nerves become disrupted—by injury or various medical conditions—neuromuscular reeducation retrains the neuromuscular system to function properly. Neuromuscular reeducation includes a variety of exercises such as balance boards, Thera-Band® tubing…Learn More. Chiropractors and physical therapists specialize in correcting impairments and maintaining the body’s well-being through therapeutic exercises. These exercises can range from precise activities restricted to specific muscles to more general, vigorous workouts. Therapeutic exercises helps to maintain range of motion…Learn More. What Is a Nerve Conduction Velocity (NCV) Test? A nerve conduction velocity (NCV) test determines how quickly electrical signals move through a particular peripheral nerve. It is also sometimes known as a nerve conduction study and is used in the diagnosis of nerve damage or nerve dysfunction. The Purpose of an NCV Test? The…Learn More. 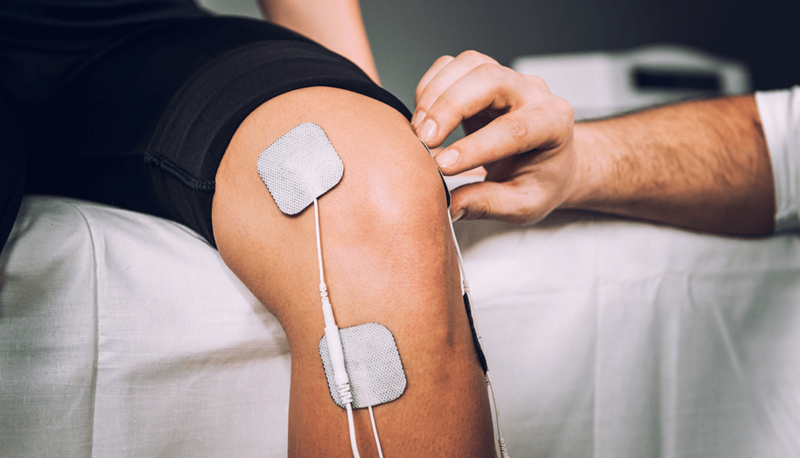 Electrical stimulation is a treatment where an electrical current is used to cause a single muscle or a group of muscles to contract, which strengthens injured muscles and promotes healing. The impulses are generated by a device and delivered through electrodes on the skin next to the muscle needing stimulation. This treatment is also…Learn More. We use therapeutic ultrasound to send sound waves deep into the soft tissue, clearing out lactic acid (toxic to the system). Ultrasound speeds up metabolic activity within the cell, helps break up scar tissue, and speeds healing…Learn More. Fascia, the soft tissue component of the connective tissue for most structures in the human body, can become restricted due to psychogenic disease, overuse, trauma, or other conditions. Myofascial release therapy applies gentle, sustained pressure to facilitate release of the fascia and to eliminate pain and restore motion…Learn More. A device or brace prescribed to the patient when necessary to help the patient recover quickly and more efficiently. 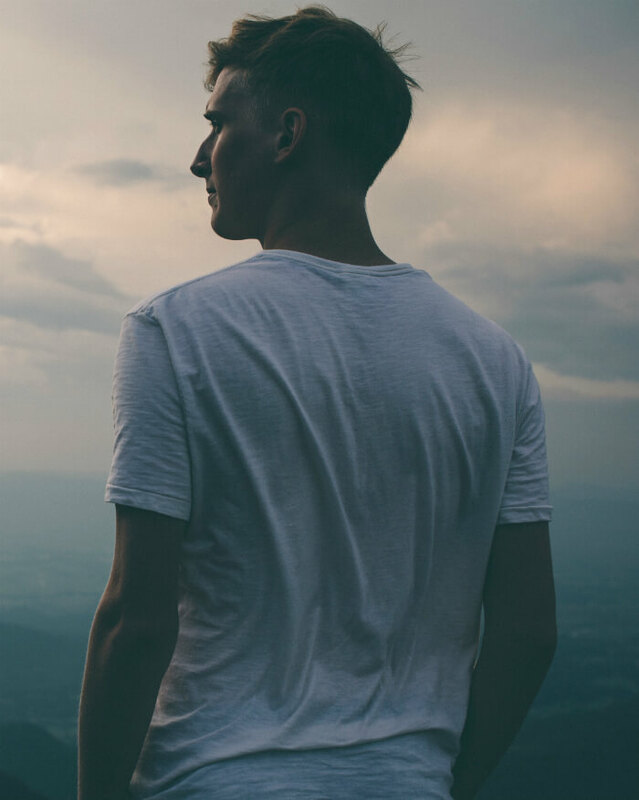 Much of the healing process with recovery takes place at home on your own time. Time is often your best ally for healing any type of injury or ailment. To assist in your healing and home and while at rest such…Learn More. A physical therapist is a specialist trained to work with you to restore your activity, strength and motion following an injury or surgery. Physical therapists can teach specific exercises, stretches and techniques and use specialized equipment to address problems that cannot be managed without this specialized physical …Learn More. Our staff of professionals will help you integrate principles of good health and wellness into your everyday life. Based on your condition, this could include a personalized routine of stretching and strengthening exercises, nutritional counseling, and personal coaching to help you accomplish your health goals…Learn More. Fluoroscopy is a test that uses a steady beam of X-ray to look at parts of the body and movement within the body, such as blood moving through a blood vessel. Fluoroscopy also can be used to help find a foreign object in the body, position a needle for a medical procedure, or realign a broken bone. A dye (contrast material) that…Learn More. A Joint Injection also called (intra-articular injection) is a procedure used in the treatment of inflammatory joint conditions. Conditions such as rheumatoid arthritis, psoriatic arthritis, along with gout, tendinitis, bursitis and occasionally osteoarthritis are some that can be treated by this treatment. 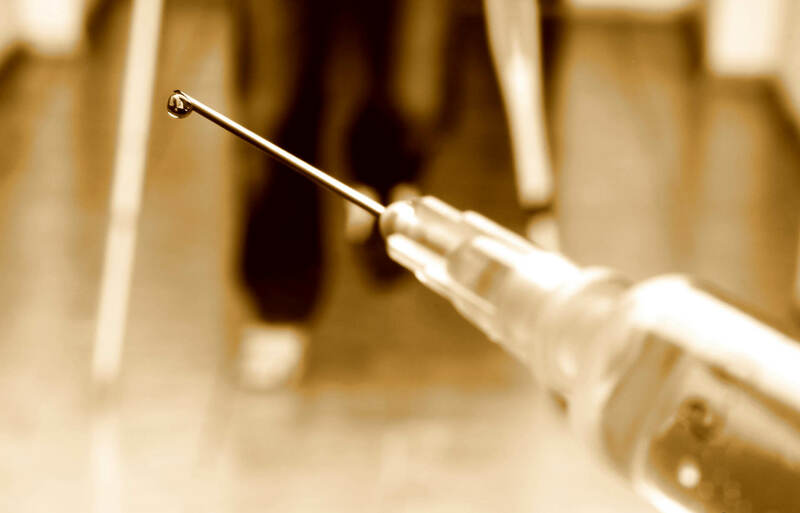 A hypodermic needle is injected into the…Learn More. Your understanding of diet and nutrition can be your key to optimal health. When this is balanced one can feel healthy and have more energy to live life to its fullest. 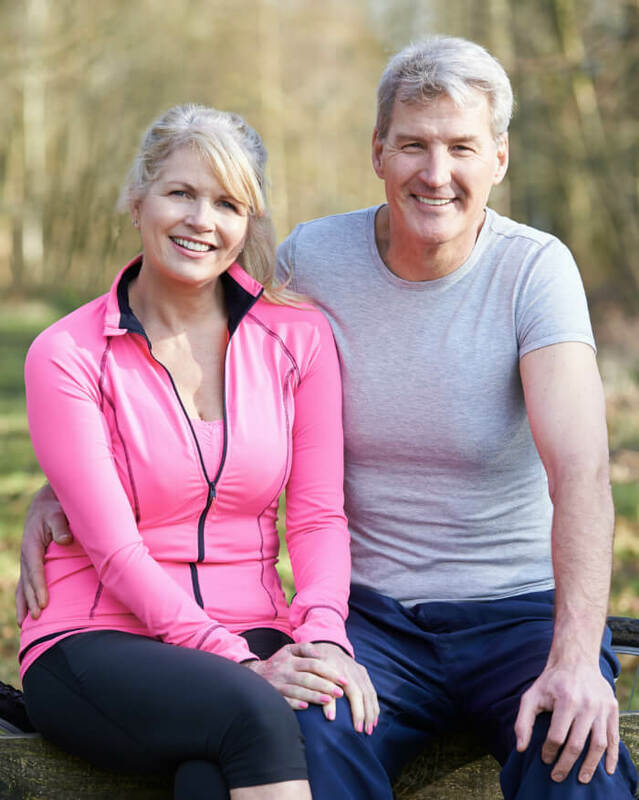 At Spring Creek Medical we can help advise a healthy nutritional diet through proper food intake and can give nutritional advice when supplementation is needed to…Learn More. At Spring Creek Medical our TEAM of physicians and therapists will work with you and your physician or medical specialist to facilitate your recovery. 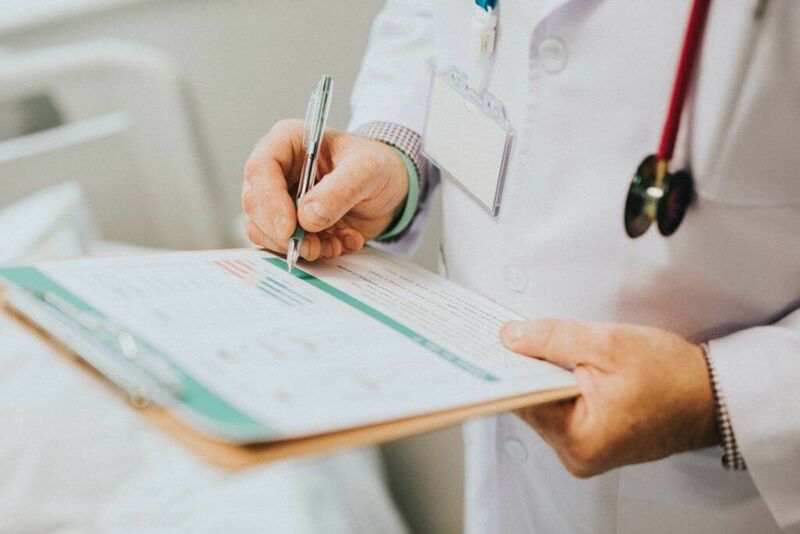 For your safety and to achieve the best possible outcome, our staff at Spring Creek Medical will request and review your heath history records, communicate with your primary care…Learn More.